Net Element, Inc. (NASDAQ: NETE) (“Net Element” or the “Company”), a global technology and value-added solutions group that supports electronic payments acceptance in a multi-channel environment including point-of-sale (“POS”), e-commerce and mobile devices, announced that it has entered into a partnership with VIP Systems, an advanced technology integrator in the hospitality industry to launch VIP Payments, a seamless payment processing offering aimed at the travel and hospitality industry. VIP Systems is a preferred technology integrator for Marriott International, Choice Hotels International, Simon Property Group, Hotwire Communications, Morgans Hotel Group, InterContinental Hotels Group and Related Group to name a few. The travel and hospitality industry is one of the largest and fastest growing industries in the world. According to Deloitte’s 2018 travel and hospitality industry outlook report, the industry’s total retail value is set to exceed $500 billion in 2018 with millennials set to become the biggest spenders in the coming years. 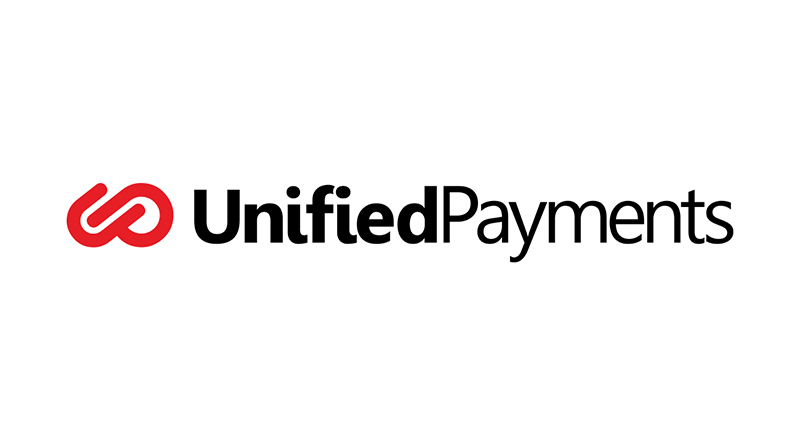 Unified Payments’ turn-key hospitality solution includes everything needed for businesses to accept payments in a multi-channel environment including integration to Property Management Systems (PMS) and fully integrated smart point-of-sale devices for card present transactions as well as online and mobile solutions. Payment processing for the travel and hospitality industry has become increasingly complex with the advance of technology and rising demand from customers in today’s digital world. The growth of mobile, multi-channel and multi-currency payment acceptance is driving the need to upgrade to a fully-integrated multi-channel solution. VIP Payments is addressing this need by offering a customer-centric seamless integrated payment solution that will address this convergence and make it simple to transact. VIP Systems is a premier IT service provider with a proven track record in over thirty markets. VIP Systems holds the highest level of PCI DSS Service Provider designation and maintains a team of Certified Information Systems Security Professionals (CISSP®), the globally-recognized standard of achievement in the field of information security. VIP Systems enhances the guest experience by providing exceptional remote and on-site customer support 24/7/265, while improving operational efficiency by providing one solution for circuit acquisition, voice, data, Wi-Fi, network infrastructure, point-of-sale system and application integration. Further information is available at www.vipsystems.us. Net Element, Inc. (NASDAQ: NETE) operates a payments-as-a-service transactional and value-added services platform for small to medium enterprise (“SME”) in the U.S. and selected emerging markets. In the U.S., the Company aims to grow transactional revenue by innovating SME productivity services using blockchain technology solutions and Aptito, our cloud-based, restaurant and retail point-of-sale solution. Internationally, Net Element’s strategy is to leverage its omni-channel platform to deliver flexible offerings to emerging markets with diverse banking, regulatory and demographic conditions. Net Element was ranked as one of the fastest growing companies in North America on Deloitte’s 2017 Technology Fast 500™. In 2017 we were recognized by South Florida Business Journal as one of 2016’s fastest-growing technology companies. Further information is available at www.NetElement.com.